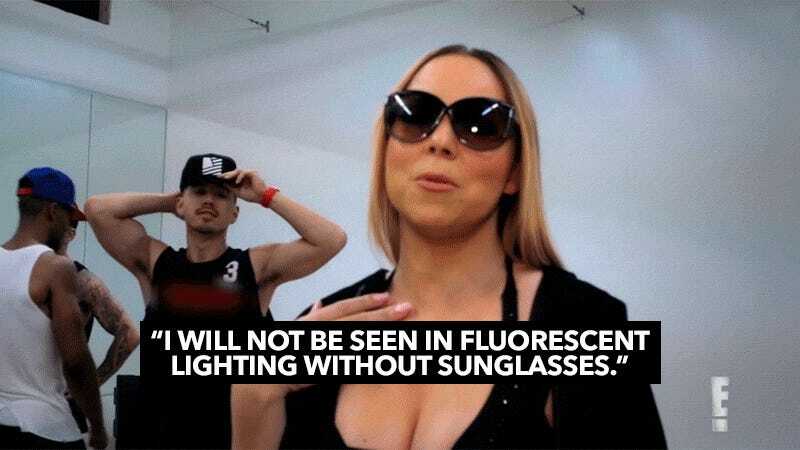 Mariah’s World takes viewers beyond the flashbulbs and fame and into the private life of singer, songwriter and mega-producer Mariah Carey. It will give viewers VIP access to the songstress like never before as she begins her “Sweet Sweet Fantasy” tour of the United Kingdom, Europe and Africa, all while planning her wedding to Australian business mogul, James Packer. Mariah’s World premieres “later this year” on E!